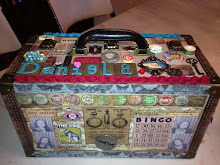 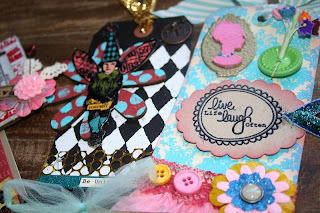 The Art Life by Daniela Costa: Wow Embossing Powder "Playdate" Update! 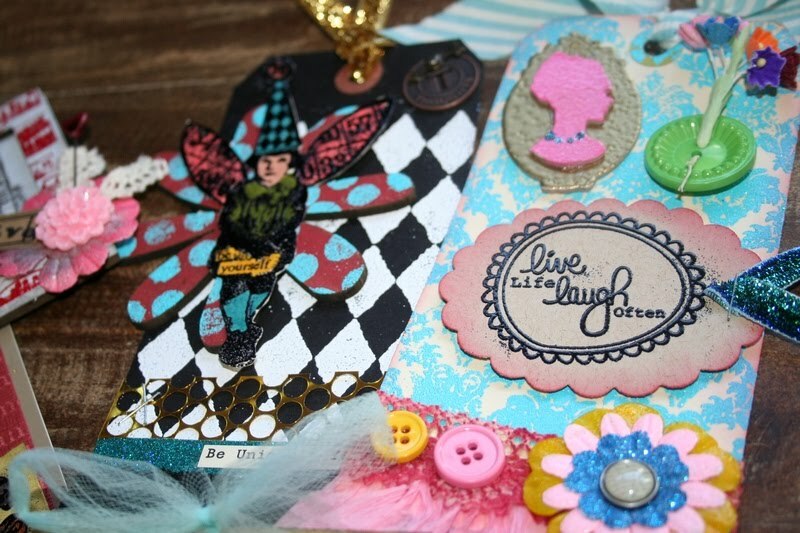 Wow Embossing Powder "Playdate" Update! 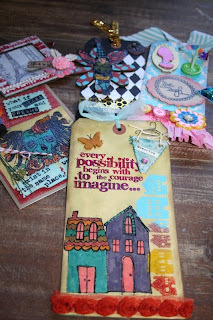 I have been having so much fun with the WOW Embossing Powders and a few other products! 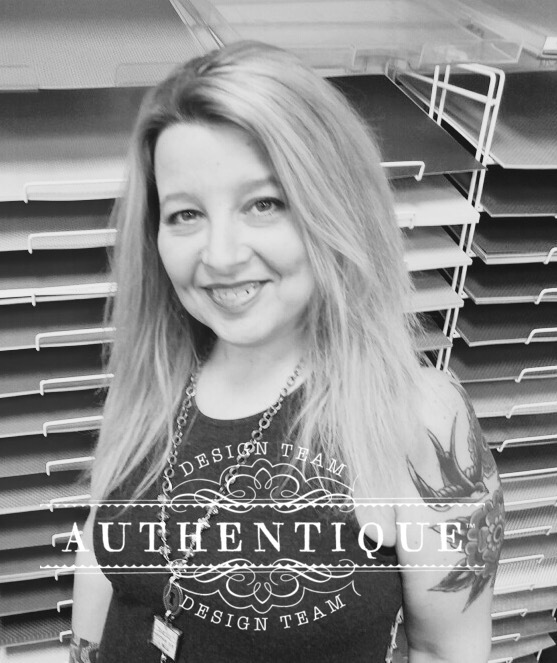 I can't wait to share this class with you! 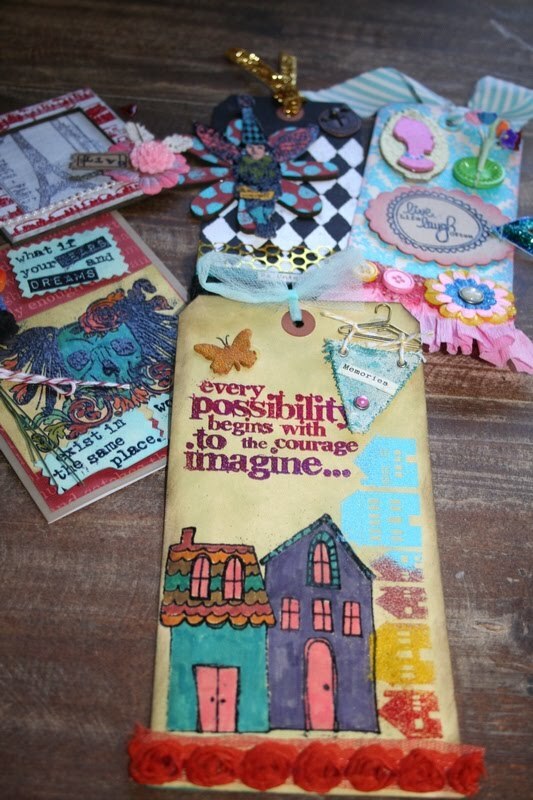 We will be using all of the WOW Embossing Powders, Suzy West Stamps, Tim Holtz DISTRESS MARKERS, Tim Holtz Stamps, Wendy Vecchi Art Parts, Claudine Helmuth Stamps and so much more to create these beautiful Tags, Cards and Frame Pieces. There are only a few spots left for this workshop at my home next Sunday February 26th at 1pm, GO HERE to sign up! 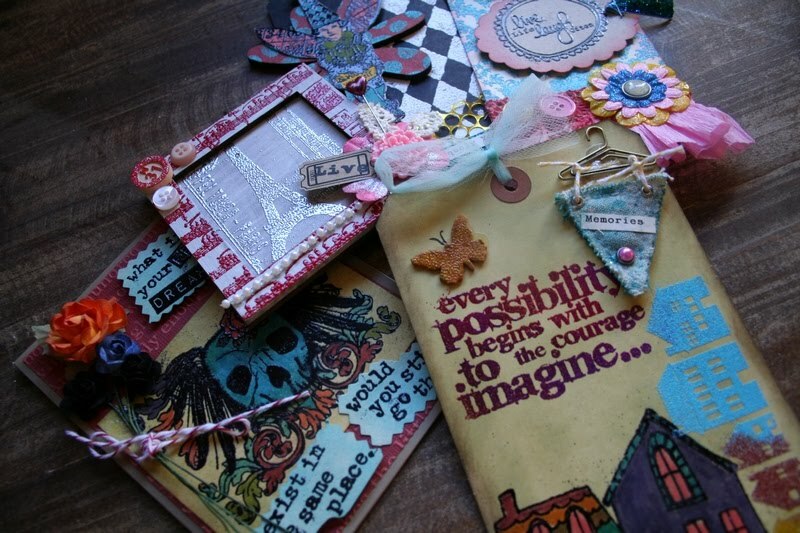 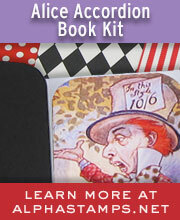 You'll have so much fun creating these lovely pieces and learn great techniques!